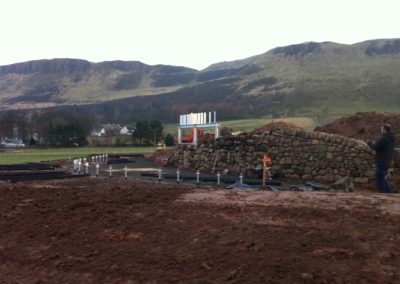 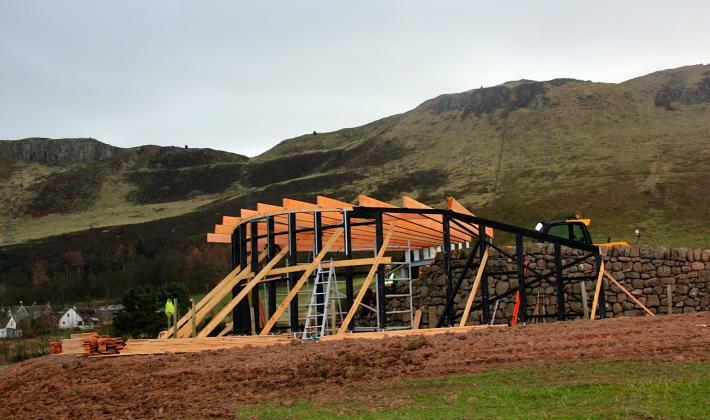 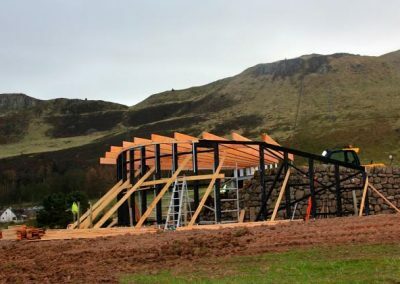 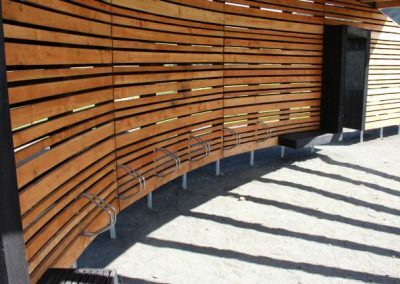 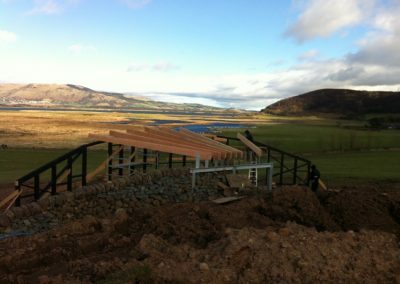 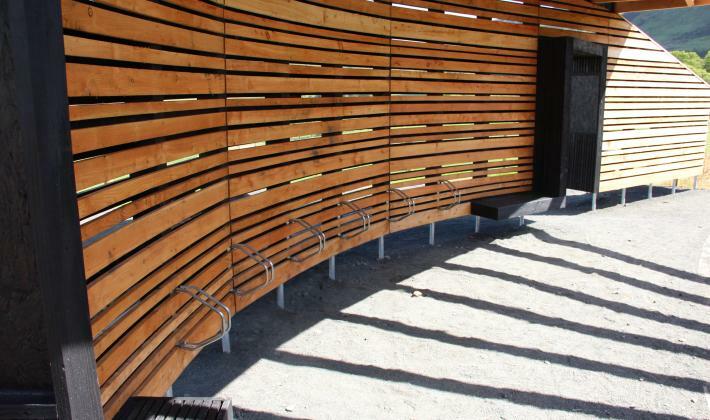 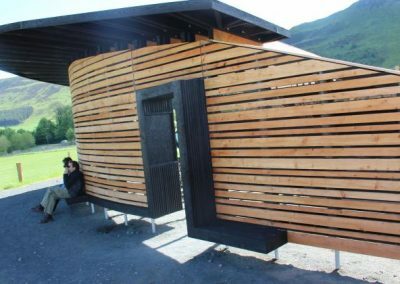 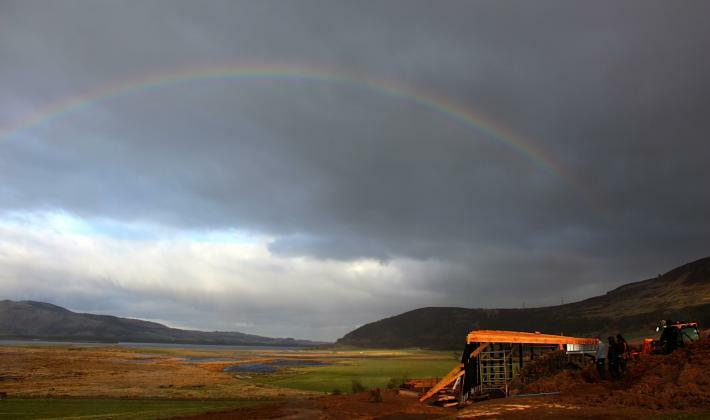 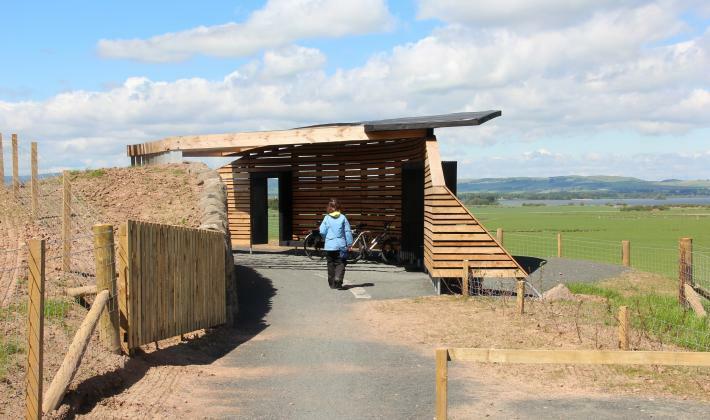 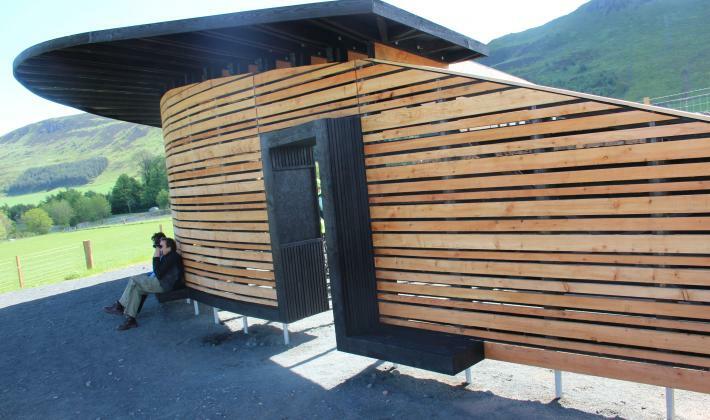 This stunning viewpoint for Loch Leven was built in partnership with Gareth McRae, a local border builder and designed by Icosis Architecture in Edinburgh. 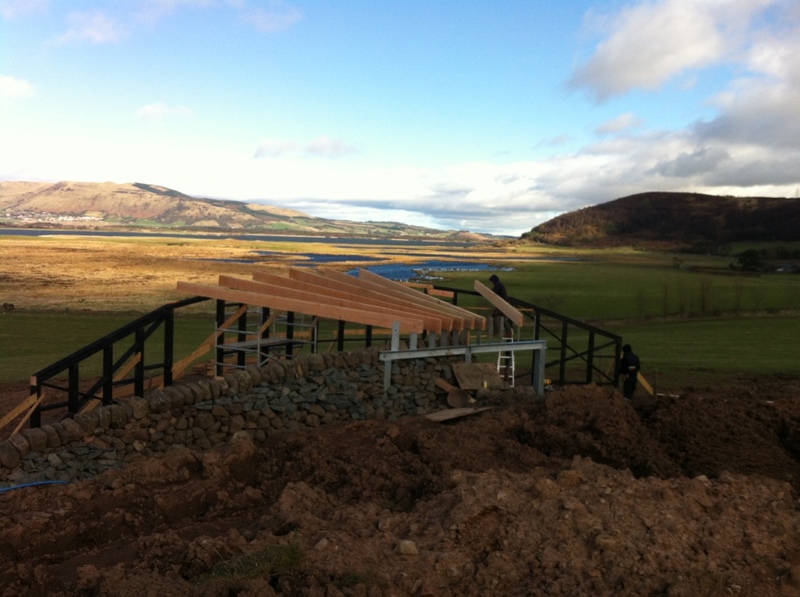 We cut and sized all timber in our yard and ordered up the steel frame. 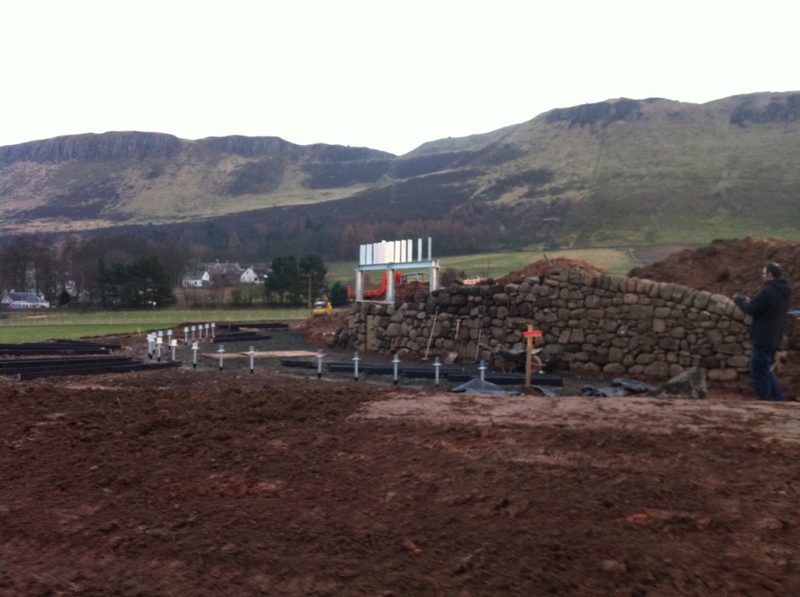 We completed first fix of the steel and were on site for ten days to complete the project. 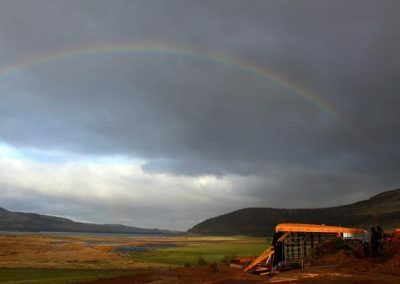 Tricky conditions such as high winds impacted the time frame, but we managed to find a rare sunny day to take some pictures. 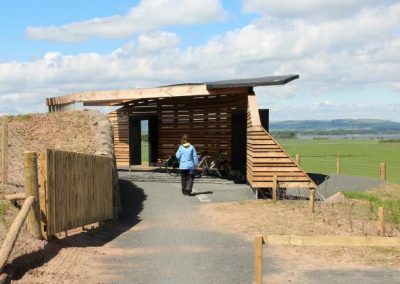 We really would encourage anyone with a love of the outdoors to spend a day exploring the paths around Loch Leven.